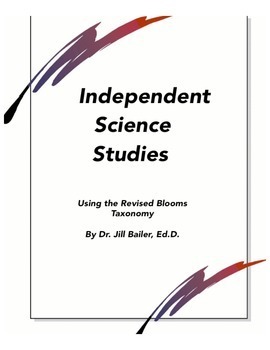 Ten science topics with projects for each level on the Revised Bloom's Taxonomy. 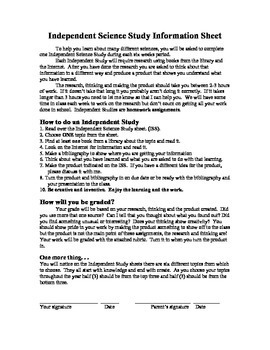 Perfect for Gifted and Talented independent research projects. 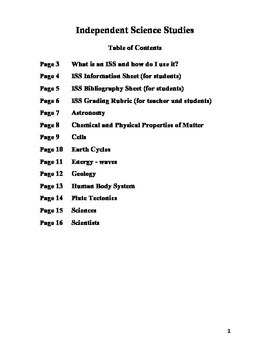 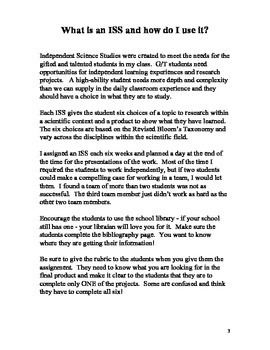 Includes information letter and bibliography page for students and grading rubric for students and teachers.